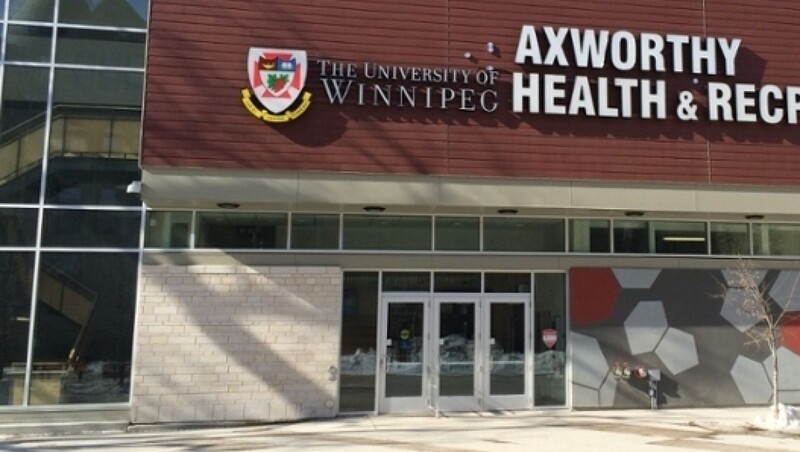 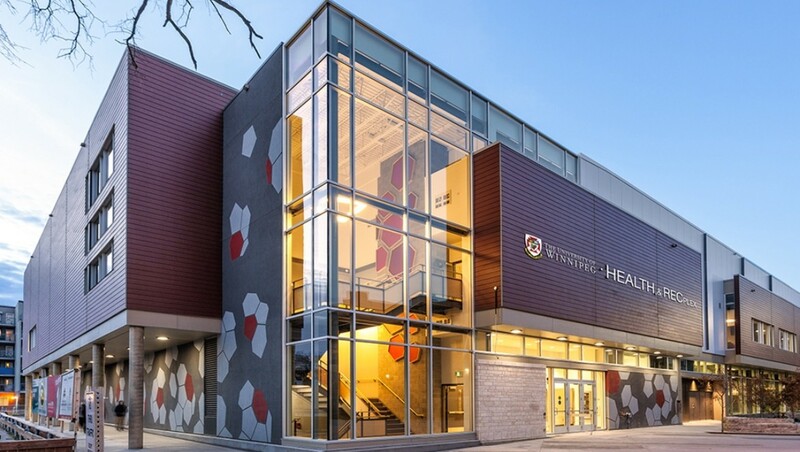 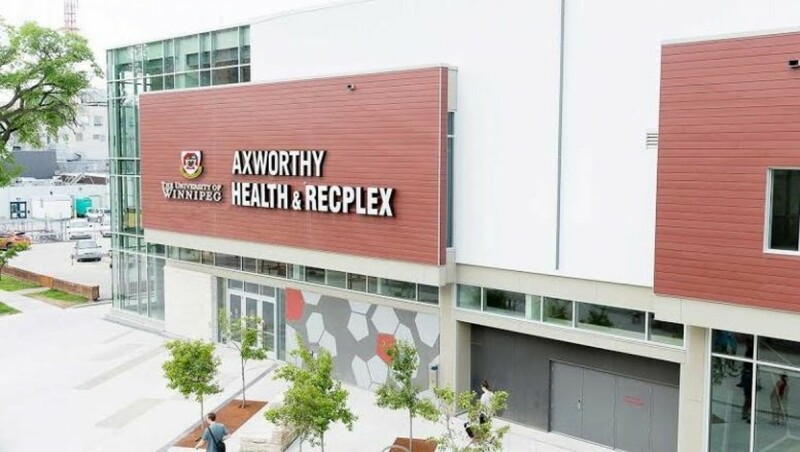 The Axworthy Health & RecPlex is a major recreational and wellness expansion to the University of Winnipeg’s Duckworth Centre at the heart of its downtown campus. 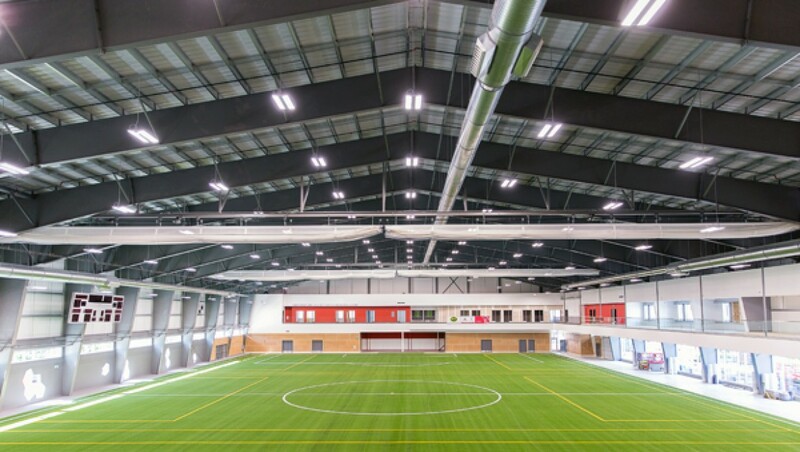 The LEED®-Gold-certified facility accommodates a multitude of sports such as soccer, flag football and track and field, as well as cultural and community events. 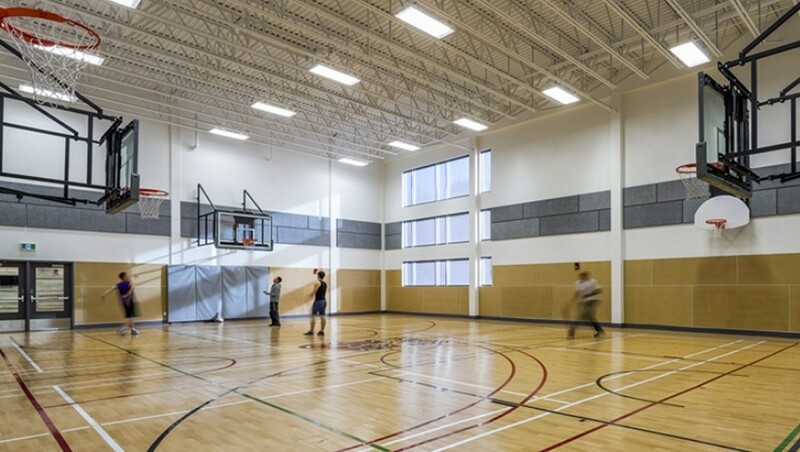 The Health & RecPlex features a large multi-use artificial turf field, a four-lane rubberized sprint track, fitness studios, retractable batting cages, a multi-events room, student lounge space, and an underground parkade.